Testimonials G4 Guitar: "David works well with any age group, and yes he teaches kids!" "David works well with any age group, and yes he teaches kids!" I took David's 5 week introductory course, which was a fun experience. 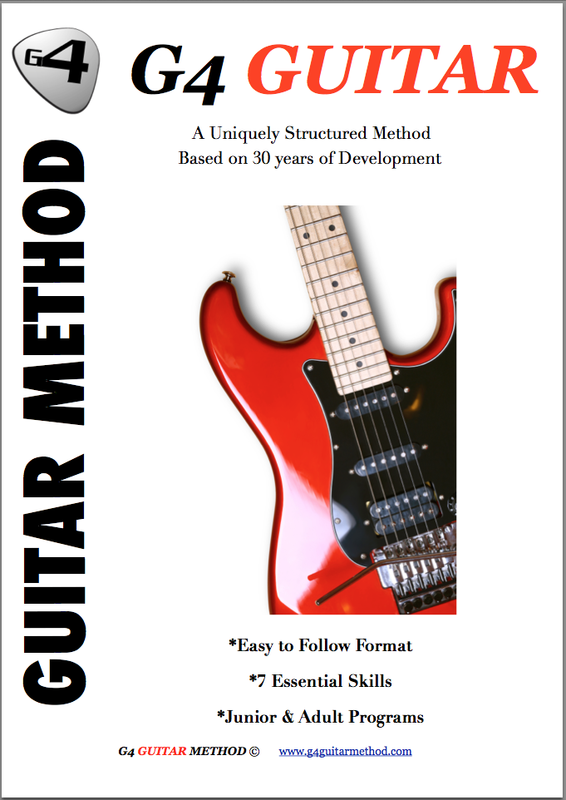 What impressed me was the fact that he will assess your current skill level and customize your guitar lessons based on your personal goals and wishes. He is a really easy going guy and gives you just enough practice material to get you through the next lesson. I typically put in about 30 minutes a day of practice which is just enough to keep me going. David works well with any age group, and yes he teaches kids! I highly recommend him as a teacher and mentor. If you heard him play and teach, you would be convinced that you could become a better player. Oliver Delacruz. - Lake Forest CA United States.